A call like no other!! This call was designed by the guys at Predator Dog Down Predator Hunting. This is the most realistic sounding, hands-free distress call ever made that has literally taken thousands of predators. 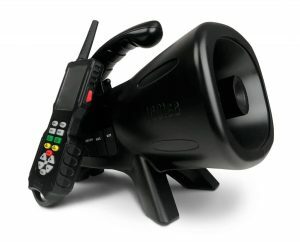 This call is capable of producing low, medium and high pitch distress sounds that cannot be made with any other call. This call is a must for any predator hunter looking to up their fur count. 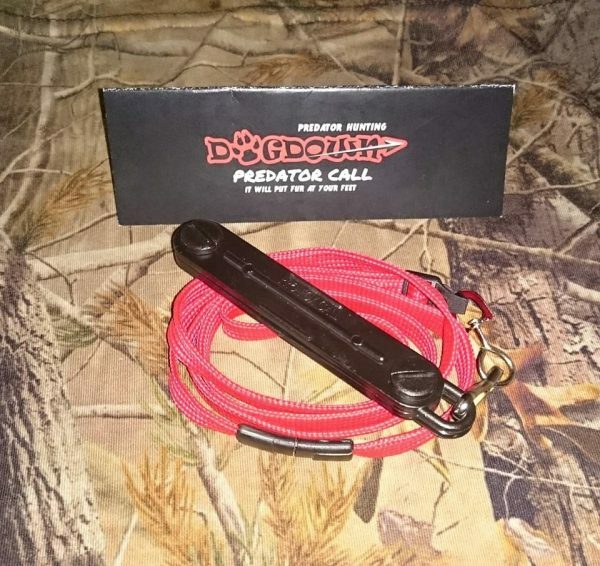 An exclusive call only available at Predator Dog Down and Predator Hunter Outdoors. A proven call that puts fur at your feet! !